Cardi B is heading to the big screen! On Tuesday, STX Entertainment announced that the “Be Careful” rapper will have a role in the upcoming feature film Hustlers. According to The Hollywood Reporter, the film is an adaptation of the New York Magazine article "Hustlers at Scores," which tells the story of a group of strippers in New York who devised a plan to steal thousands from their wealthy Wall Street clientele. But Cardi is hardly the only big name attached to the upcoming project. Jennifer Lopez, Lili Reinhart, Keke Palmer, Julia Stiles, Mercedes Ruehl and Constance Wu have all signed on. The film will take place in the late 2000s, just after the financial crisis set in and many professionals paychecks dried up, including those of strippers. 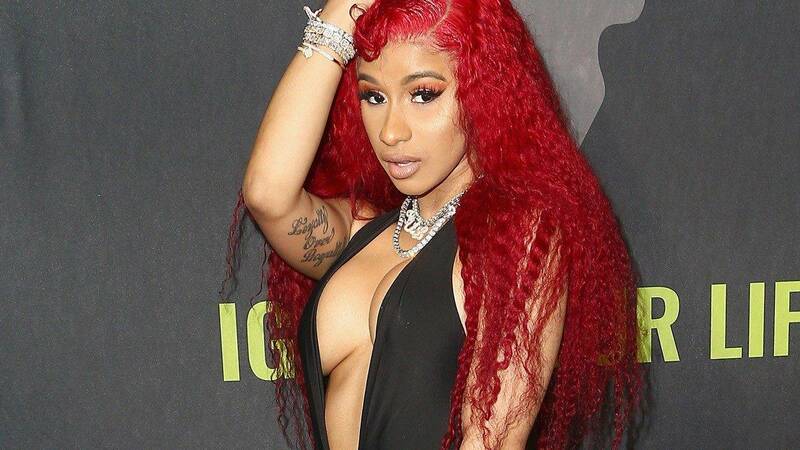 As fans know, before Cardi made it big in music, she worked as a stripper in NYC at the age of 19, making her uniquely qualified for this project. Lorene Scafaria is directing the film, as well as co-writing the script with the 2015 story’s author, Jessica Pressler.